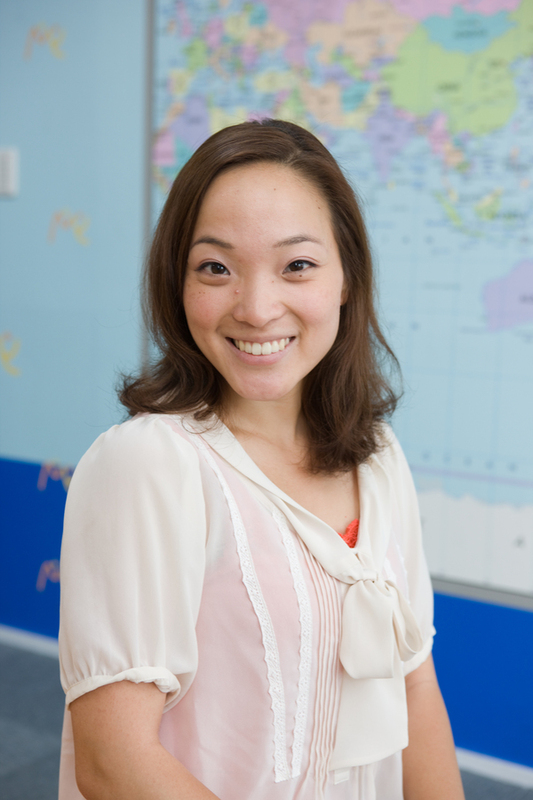 My name is Melissa Ng and I am the newest teacher at MY. I was born and raised in Hawaii, and attended university in Tacoma, Washington. My hobbies are travelling, cooking, and eating. I love travelling to different places and trying out famous foods from those places. I have travelled throughout Japan from Hokkaido to Okinawa, once to Taiwan, and four times to South Korea. If you have recommendations for my next adventure, let me know! I first came to Japan on a one-year study abroad program at Waseda University. During that year, I studied Japanese, waitressed at a restaurant, and worked at a nature center in Iiyama, Nagano in the middle of winter (BRRRR!). I came to Yamagata in 2010 and have been teaching English conversation ever since. What I love most about teaching is being able to play a major role in helping my students reach their English goals. I hope I have the opportunity to help each of you sometime. I’m looking forward to meeting you all!